Sometimes tomorrow isn’t soon enough. an available .com, and you need it today. That's why we created Naimeo. Explore Naimeo’s ever-growing library of unique business names for sale. You’re about to embark on the most important phase of your brand journey. Our team of branding experts has created a portfolio brimming with brilliant business name ideas. Select your favourite name and move on. Naimeo accepts most major credit cards, plus payments made by PayPal. Simply checkout to make the name and .com domain yours. Congratulations! A quirky, unusual name with standout that captures a sense of modern eccentricity that’s bespoke and perfectly packaged up just for you. 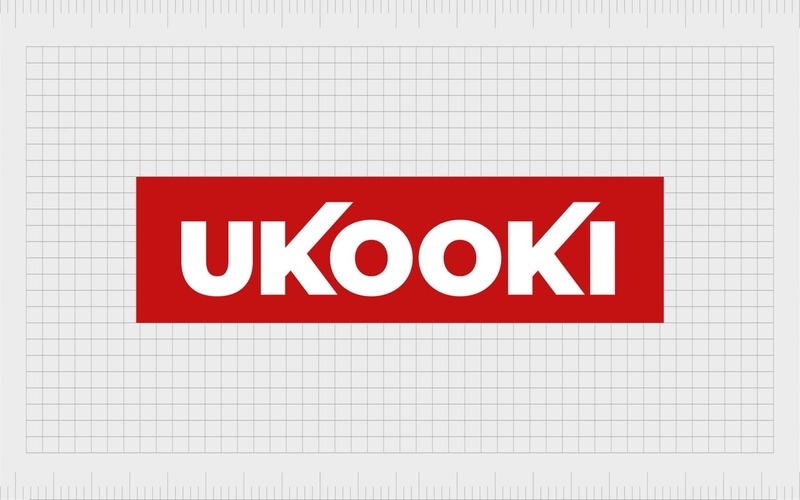 Constantly posing the question ‘are you kooky?’, Ukooki would suit a funky, offbeat food or fashion brand with an unconventional customer base down to the ground. Optimising the power of SEO (search engine optimisation). 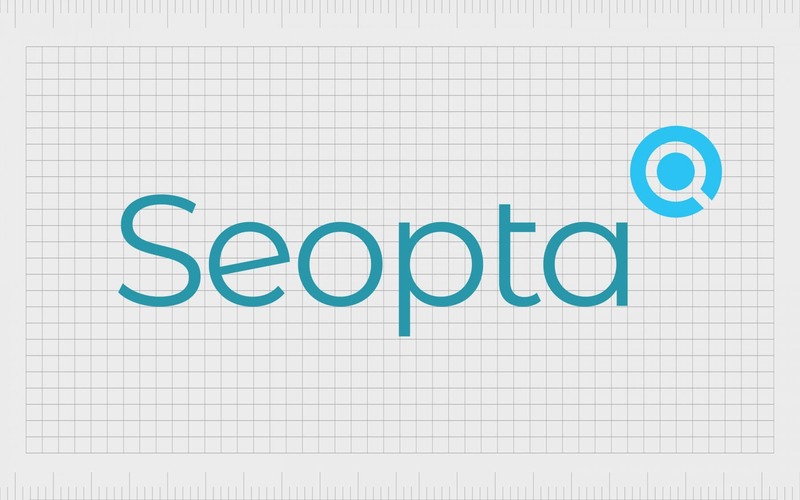 Seopta wraps this up in a short, impactful and simple to say package. A name that’s perfect for an SEO focused business that wants to make an impact, own the sector and make sure its core service remains front of mind. A melee of eclecticism is at the heart of this name. Melectic captures the youthful spirit and freeform approach of a flexible, agile and slightly anarchic organisation, where chaos and free-thinking rules. Perfect for a revolutionary and disruptive brand that’s ripping up the rule book with a creative new approach. An explosive compound of hyperactivity and oxygen, Hyperoxide has the power to breathe life and energy into a startup or established enterprise. An intense and impactful brand name, powered by collaboration and connectivity that suggests a restless and relentless commitment to transformation. A lively and spirited brand name that brings much needed sophistication to exuberance. Whether put to use for fashion, fragrances or private equity, Exuberis captures a youthful spirit of elation and passion. This name has a lavishness and lushness that world suit any luxury brand down to the ground. A bold and dynamic name that twists the word epicentre to express a focal point and central source from where great energy radiates. Episent captures an epic sense of directional activity channeled into sending, making it a perfect brand name for logistics, communications or technology firms focused on delivery. A fun sounding name that just rolls off the tongue and captures the energy and spirit of doing the best deal. Whether put to purpose on a comparison site, a voucher deals site or discounted marketplace, Dealadoo suggests you’ll be getting great value for money and a great deal of enjoyment in the process. A pure yet established sounding name that combines clarity with Artemis, the goddess of the hunt. Suggests focus, intelligence and an inquisitive nature that gets results. Clarimis is an ideal name for any type of business focused on searching, discovery and capturing success through a crystal clear vision. A dynamic and confident name that fuses blue with nucleus. Blue represents freedom, clear thinking, inspiration and intelligence, while nucleus captures a central core of activity around which this pivots. From biotech to energy to software, Blucleus would suit the sparky energy and drive of any future focused startup. A brand name that combines a strong sense of accuracy and fluidity with a clear focus on investment. Aquvest requires little explaining. The name suggests intelligence, flexibility and adaptability. It is perfectly suited to the modern world of finance, making it the ideal solution for a new breed of investment company. A unique business name will set you apart from your competitors. It will get you noticed, remembered and talked about. Fostering word of mouth and generating column inches. Naimeo creates unique business names that will support and enhance your brand vision, and become an essential part of your visual and verbal identity for years to come. We want you to end up with a great brand name. One that you and your customers love. That gets you excited about the potential of your brand. Get a unique company name today, from Naimeo! A unique and unexpected hybrid mix of tangent and paprika that is fresh, distinctive and memorable. 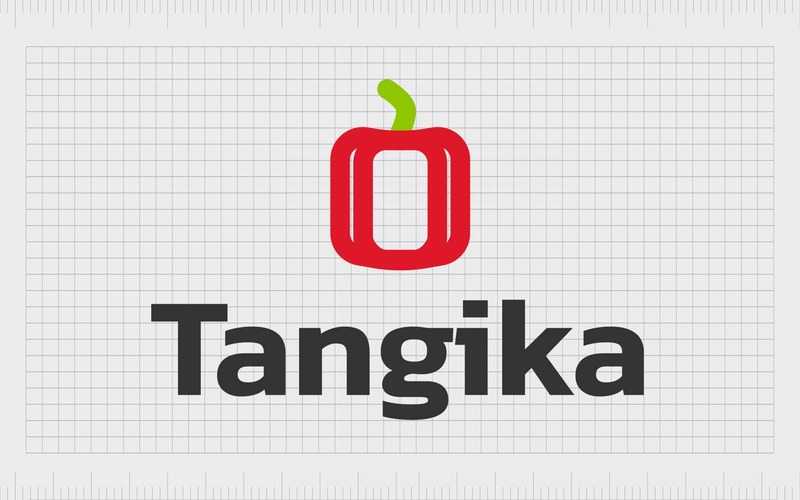 Tangika is an angular, passionate and fiery brand name that captures the spirit doing things differently. The perfect solution for energetic and agile startups who are not afraid to stand out from the crowd and forge their own path to success. Scanning suggests browsing, examining, checking and investigating. Combining it with tail provides power, flexibility, balance and direction. 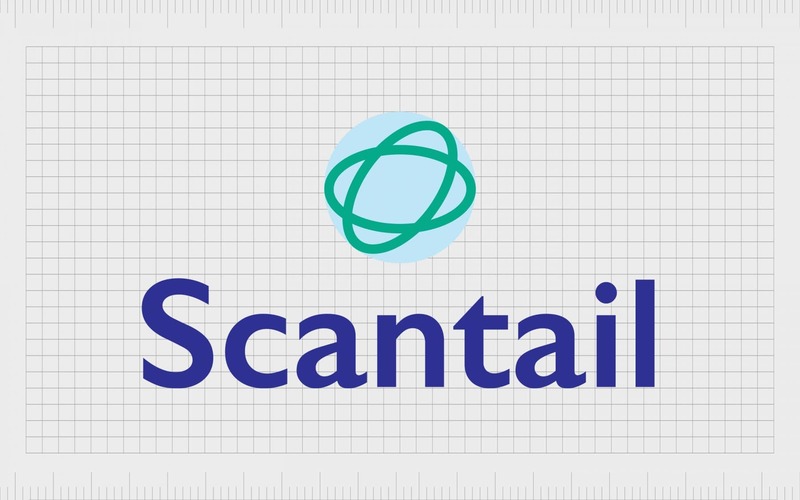 Scantail is a distinctive, yet easy to remember brand name. It can be flexed to suit research and development or sourcing and searching. A strong solution for any business focused on discovery. A progressive twist on periscope that combines its intelligence and exceptional vision with a core central purpose, organisation and focus. 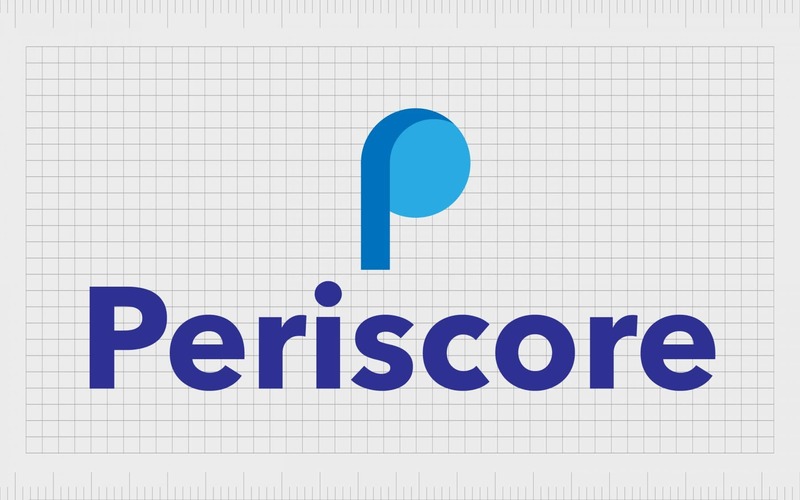 Periscore also contains score which suggests numerical calculations and achievement of success. Potential applications include data science, research and consultancy. A latin sounding brand name, which uses ‘nu’ to clearly declare a completely new way of doing things. Whether you spin the suffix to suggest writing, pensions, money, or simply just like the sound of it, Nupensa represents a fresh approach. Ideal for companies whose strategy is to rip up the rule book and revolutionise a sector. A bright, optimistic and open-minded name that evokes clear blue skies. Clazura is a hybrid mix of clarity and azure that would be the perfect fit for for a cool, fresh-thinking brand in almost any business sector. Potential uses include healthcare, consultancy, investment and technology. A technical, yet easy to pronounce, hybrid combination of revolve and octopus. Revocto suggests intelligence and multiple facets with an energetic, revolutionary spirit. 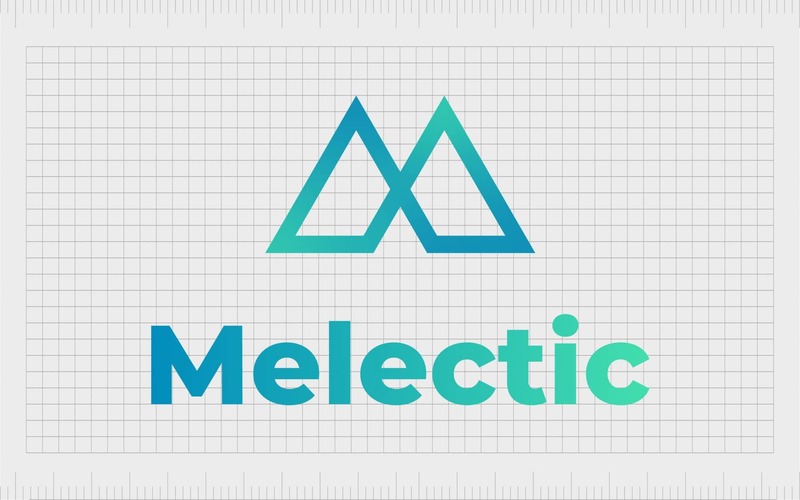 A seven letter name that would provide a strong brand platform for any multi-talented and creative business in the media, software or design sectors. A strong and simple yet aspirational brand name that is clearly about connecting you with your next role. Nexrole is aimed squarely at making its mark in the recruitment and human resources sector. It’s all about using technology to get you that job. Potential uses include a CV service, a job finder app on an online interview platform. An advanced, technical sounding name that incorporates elements of excellence, vision, optimism and zen like expertise. Xenopti suggests harnessing technology for the power of good. A brand that brings an innovative, new, tech driven approach to anything from optical engineering to data optimisation. An energetic brand name that suggests fast moving data. Spree means a lively outing, or spell of indulgence and is often associated with shopping. Making this a perfect name for e-commerce technology, shopper journeys and basket analytics. Spreedata takes care of the numbers behind the purchases. Super-efficient, responsive and straight to the point. A quirky, memorable, seven letter name that could be used to launch an impactful tech brand into virtually any service driven sector. From banking to booking and delivery to downloads, klickity-click and everything’s sorted lickety-split. Want to know when new names are released? Designer domains: Com vs. Net – which TLD do you need? Finding a catchy business name has never been easier. Browse our library of brand names for sale by sector or style. Select your name, and checkout. We’ll do the rest. It’s that simple! We’ve been creating names for many years. The name you choose will support your brand vision, every step of the way. Good names aren’t easy to come by. Why go it alone? Buying a name from Naimeo takes away the hassle and expense of naming. We understand that your brand is as individual as you are. Our names are distinctive and memorable, just like you! Nothing hits the mark like a .com. With Naimeo, you can be certain the name you love comes with a brandable .com. That’s guaranteed! Why waste valuable time and money? Fast-track to a brilliant brand name from Naimeo and begin to grow your business today. Once you’ve selected your perfect name and preferred payment method, funds will be deducted and the transfer will complete. We’re unable to issue refunds once the transaction completes. Please be sure that you’re entirely happy with your purchase before checking out. To get ahead. Get a great name. From Naimeo. © Naimeo Store 2019. All rights reserved.